Improve planning. Increase performance. Reduce risk. Explore supply chain data in unprecedented ways. Connect and manage your supply chain from end to end while increasing visibility, reducing risks, and optimizing operations. 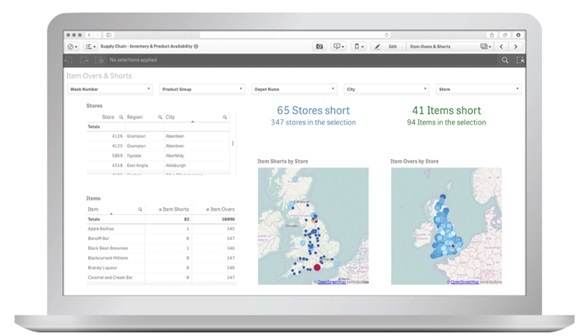 Qlik lets you explore all of the data and processes impacting your supply chain in ways you never could have imagined. 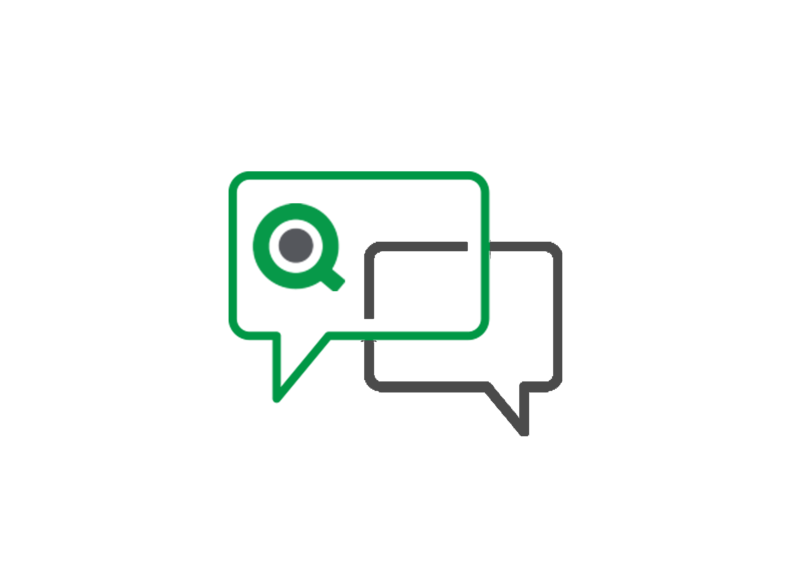 Qlik helps simplify supply chain analytics, helping make new associations between once disparate systems to reveal hidden relationships.